Echoes of WWI: China, the US, and the Next "Great" War: In the early 20th century, the world’s dominant superpower looked warily on the rise of a competitor to its supremacy. The machinations of the British to contain the rise of Germany led inexorably to the First World War. Once again in the early 21st century, the world’s dominant superpower is looking warily on the rise of a competitor. Will the American Empire’s machinations to contain the rise of China lead to the Third World War? Or is the American/Chinese conflict another engineered conflict for the benefit of the few at the expense of the many? Join James Corbett as he presents "Echoes of World War I" to the Open Mind Conference in Copenhagen, Denmark. 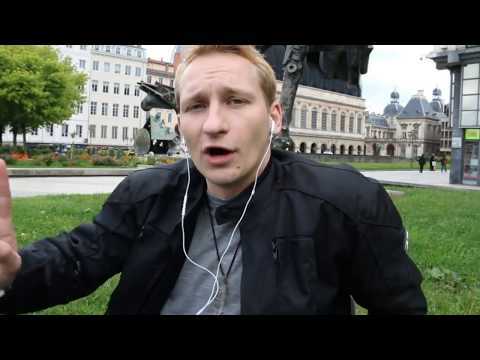 False Flag Exposed Caught Red Handed and Prevented : In this video, we give you the latest news of a false flag that has been prevented in Germany, the historical context of false flags, and importance in current politics. 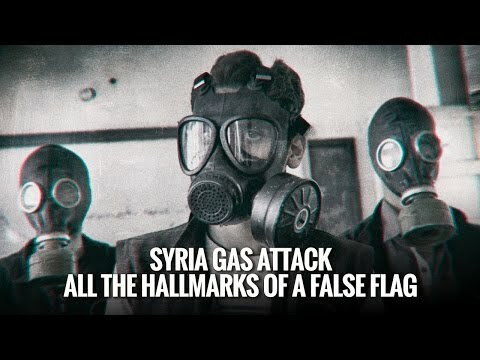 Syria Gas Attack All the Hallmarks of a False Flag: On this edition of The Geopolitical Report, we look into the alleged gas attack used as a pretext to attack Syria. Despite a lack of evidence Syria had anything to do with the attack, the Trump administration and the propaganda media in the United States told the American people both Syria and Russia are responsible. 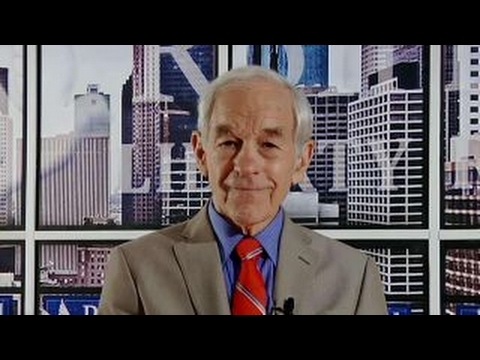 Ron Paul: The U.S. doesn’t need to be in Syria: Former presidential candidate Dr. Ron Paul on the Trump administration’s strategy for Syria. 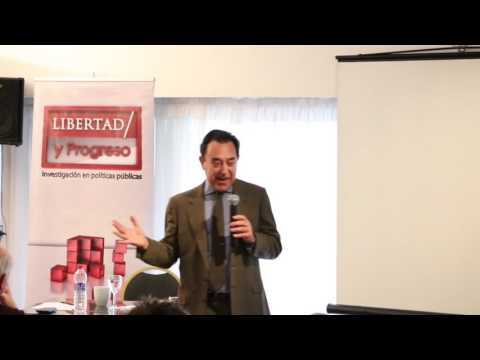 "Medio Oriente, causas y consecuencias de la situación actual" por Felipe de la Balze: Parte 3 de la presentación "Panorama Internacional y sus consecuencias para la Argentina" para Fundación Libertad y Progreso. 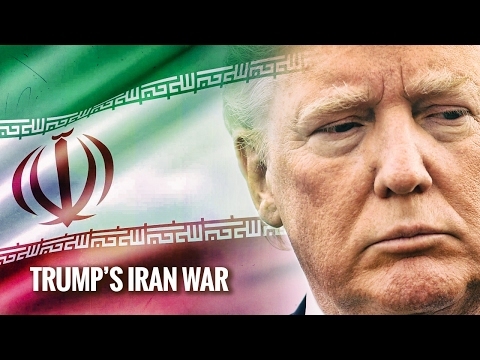 Debate: Military Intervention In Syria | Stefan Molyneux and Bill Mitchell: Do you support President Donald Trump’s military intervention in Syria and the Middle East as a whole? Bill Mitchell joins Stefan Molyneux for a thorough discussion and debate on the recent military action in Syria, the threats of regime change, the possible removal of Syrian President Bashar al-Assad, the history of American foreign interventions, the reliability of U.S. intelligence, avoiding World War 3 and if this damages Trump’s how this impacts the America First campaign promise. ISIS was created by the CIA and Mossad: Christopher Green explica las posibles relaciones políticas y comerciales entre ISIS y el gobierno de Obama. Origins of ISIS – Special Coverage: In a special report, RT America examines the origins, power and expansion of the terrorist group known as the Islamic State (IS, formerly known as ISIS). RT’s Ben Swann delves into the roots of the organization while Ameera David explains how the group amasses the millions of dollars it requires to operate. Finally, Manuel Rapalo explores how the Iraqi army fell apart despite benefiting from billions of dollars of US money – and military hardware – meant to ensure security. Truth in Media: Origin of ISIS: In this episode of Truth in Media, Ben Swann explores the origin of ISIS that has already been long forgotten by American media. Swann takes on the central issue of whether or not ISIS was created by "inaction" by the United States government or by "direct" action. Who Is Really Behind the Syrian War? : Given that the pretext for attacking Syria is falling apart before the public's eyes, why is the US preparing to wage war on that country? Who benefits from the ongoing destabilization of Assad's government? What will the Middle East look like if the Sunnis take over Syria? 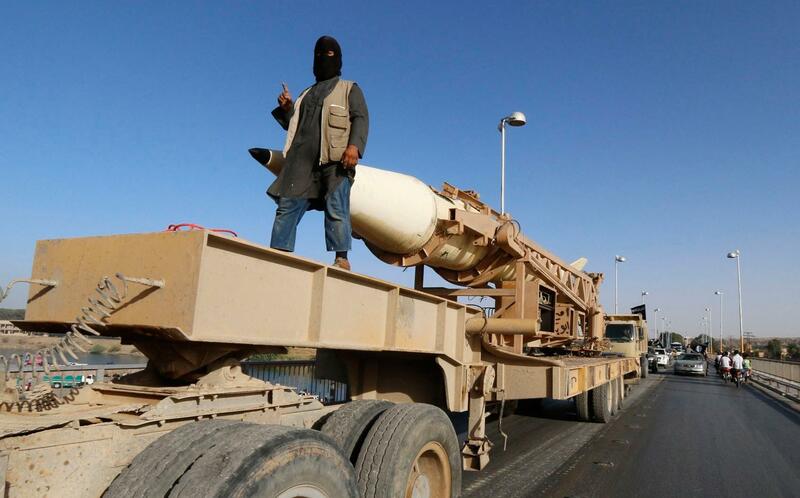 Who Is REALLY Behind ISIS? 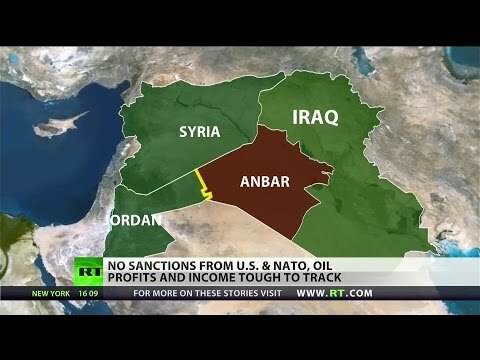 : corbettreport - "But even the most cursory examination of ISIS's past, its connections, and the actors populating it reveal a very different story than the one we are being asked to believe in. Fake terrorists. Foreign backers. False flags. Meet the new boogeyman, same as the old boogeyman." Max Igan - Deprogramming the Collective - The Rediscovery of the Self : Max Igan!!! Uno de los temas que trata es el conflicto en el Medio Oriente. The Islamic State : Documental del canal VICE de Youtube sobre el Estado Islámico, desde adentro. 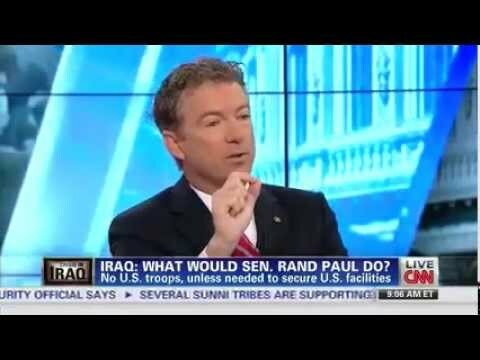 Rand Paul: We armed ISIS' allies in Syria to fight them in Iraq: Rand Paul habla en una corta entrevista sobre la paradójica situación a la que se enfrente EEUU tras declarar la guerra a ISIS. 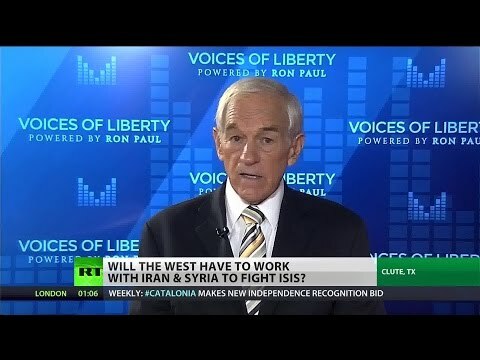 Ron Paul on America’s “foolhardy” ISIS strategy: Ron Paul, en una entrevista realizada por RT, expone su posición sobre la intervención estadounidense en contra de ISIS. La respuesta de Ron Paul es comentada por el corresponsal de RT en Siria. U.S. Govt More Dangerous Than ISIS: El canal de Youtube InfoWars entrevista a Lew Rockwell, conocido libertario presidente del Ludwing von Mises Institute, sobre el tema "la guerra, el gobierno y el Estado Islámico". En inglés.